Root canal therapy, also known as endodontic treatment, consists of removing the damaged, infected or dead pulp from the tooth. The space that lies within the hard layers of the tooth is called the channel. The latter is filled with a soft tissue called the dental pulp. It is a tissue that encloses the nerves as well as the blood vessels allowing the tooth to develop. Your dentist in Hull can detect the infection from a dental X-ray or by observing other changes on your tooth. 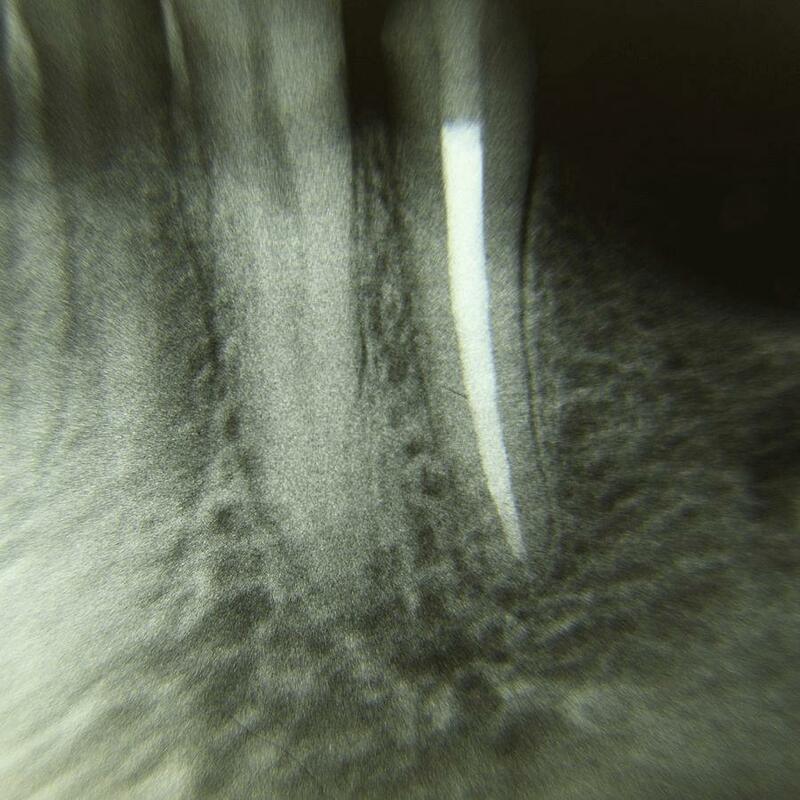 In the absence of quality treatment, abscess can lead to serious oral health problems. 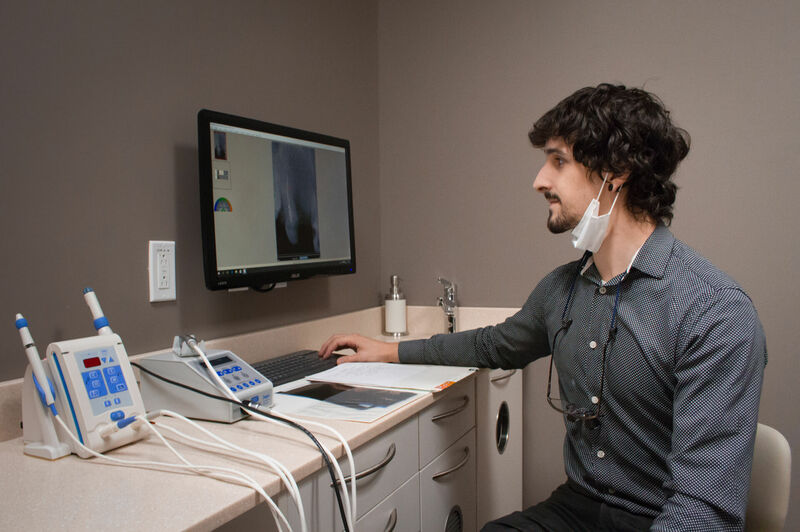 At the Clinique Dentaire des Vallées de l’Outaouais, our dentists perform local anesthesia before starting a root canal. In order to prevent the bacteria contained in the patients’ saliva from coming into contact with their teeth during treatment, the dentist places a dam around the tooth gently. Then, it makes a small opening in the tooth to be able to access the canal and the pulp which is damaged. With precision instruments, the dental specialist removes the pulp by cleaning and widening the canal. Then, he fills and seals it to obtain great durability. After making a root canal, a tooth must be restored to restore its function as well as its original appearance. Your dentist at the Clinique Dentaire des Vallées de l’Outaouais will restore your tooth by making a permanent obturation or he will put a crown. The type of restoration will depend on the strength of the remaining part of the tooth being treated. When it comes to a posterior tooth, this specialist will normally use a crown because chewing puts a lot of pressure on these teeth. If the remaining portion of the treated tooth is not sufficient, the dentist will use a pivot to hold the crown in place. The root canal may require 1 to 2 visits. After a root canal treatment, it is quite possible that your tooth remains sensitive for 1 to 2 weeks. If you experience severe pain or swelling, which is uncommon, consult your dentist as soon as possible. The appearance of a decay, or even a gum disease is still possible just after a root canal treatment. Root treatment does not protect your tooth against other kinds of diseases. 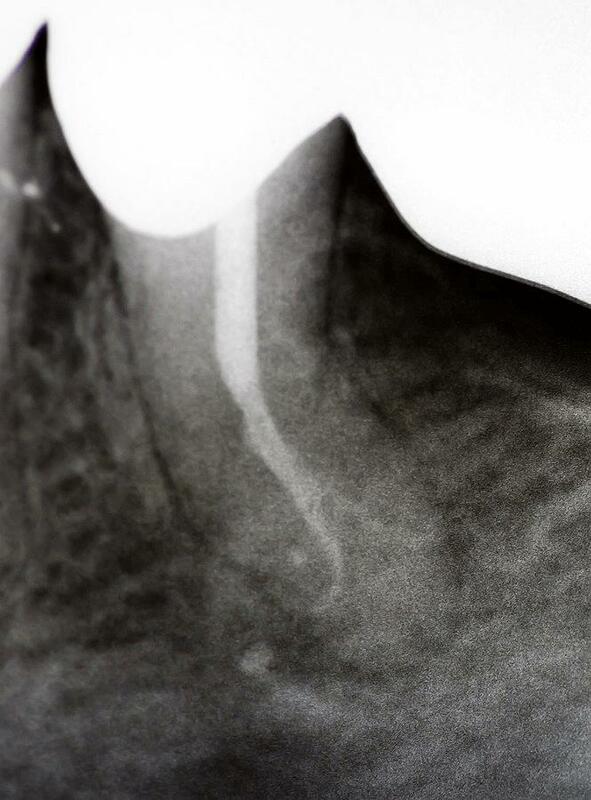 It is strongly recommended to place a crown on an endodontically treated tooth to prevent fracture. If you have good dental hygiene and make an appointment with your dentist regularly, your treated tooth could last as long as your other teeth. Do you need an emergency appointment? With unparalleled quality, we only aim for excellence in the personalized care that we offer patients. We guide our patients in their choices for treatment, always considering their individual needs. Welcome to all our new patients!